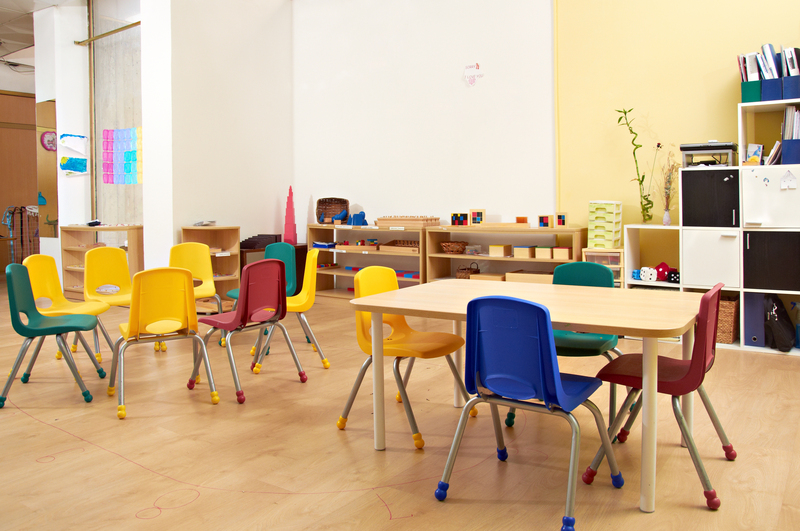 Full Immersion Preschool and Kindergarten in English & Spanish. 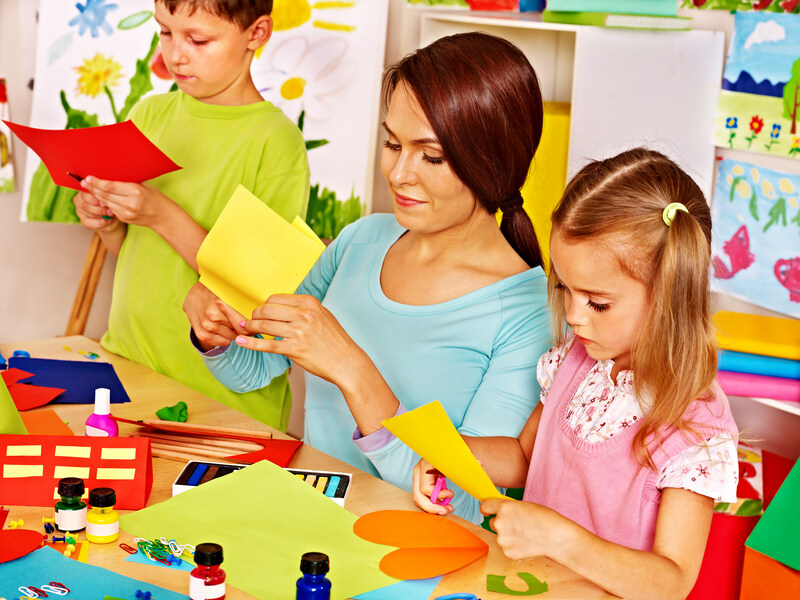 We also offer early care and after care for working parents. We Ignite The Genius in your Child! Our Summer Program & Saturday Classes Will Open Soon! 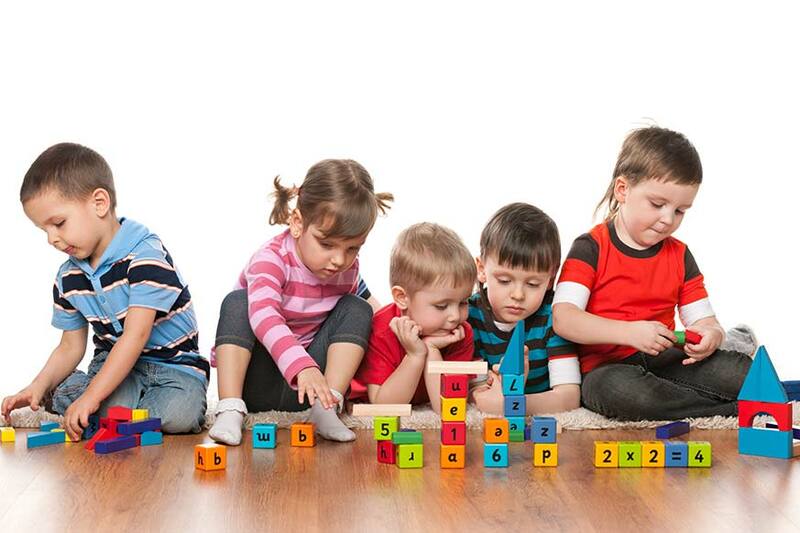 Full Immersion Preschool and Kindergarten in English & Spanish. 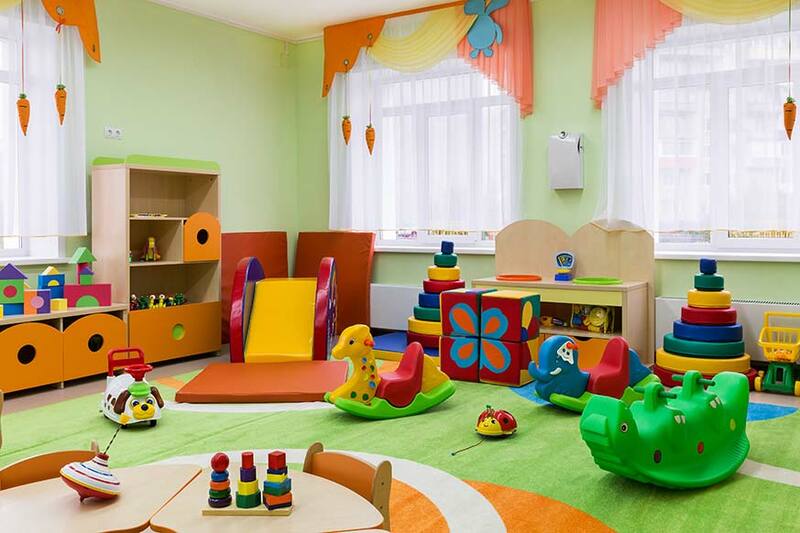 We also offer early care and after care for working parents. 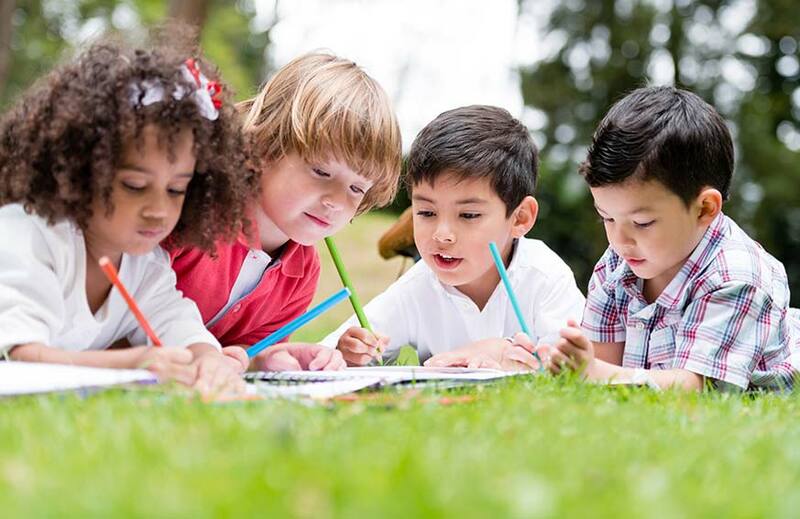 Bilingual Genius Academy is the first bilingual preschool English-Spanish in the NY Capital Region using an innovative teaching methodology. It attracts a lot of students in the area. 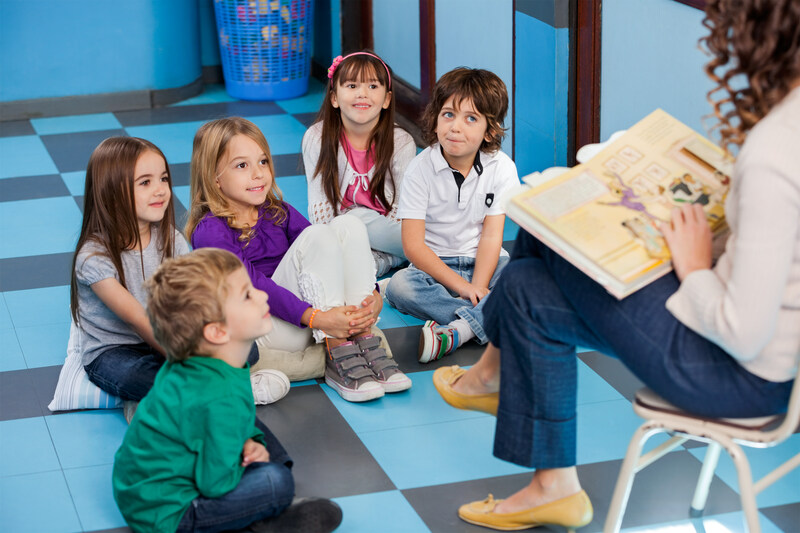 We create a joyful positive environment in which we teach at grade level in English and Spanish following NYS guidelines. 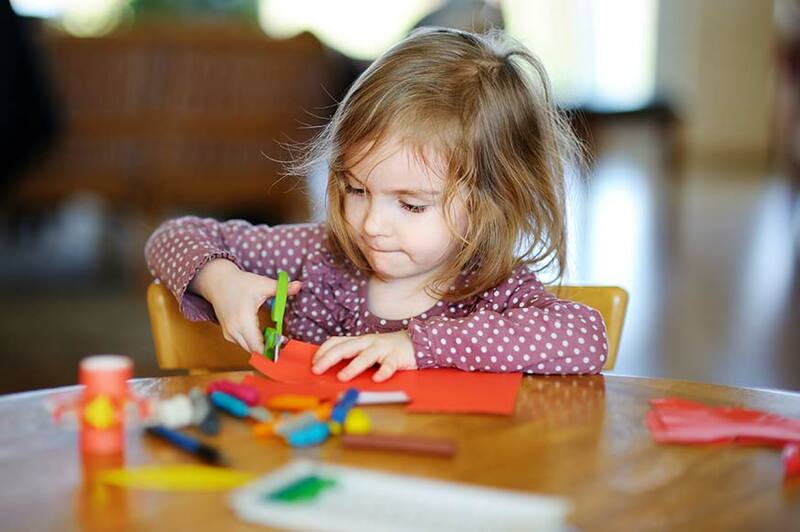 Children love to be immersed in a linguistic creative positive environment. Give the gift of a second language to your child. One of the top priorities is to ignite the genius in every child through a great bilingual program in a positive atmosphere for both students & teachers. Currently, there are about 65 students in grades preschool through Kindergarten attending Bilingual Genius Academy. In September 2017 we are please to announce the new program for 2 year old children. Limited availability. Teacher quality is the main pillar of the Bilingual Genius Academy’s students-first approach to school education. I have learned a lot from friends (made a bunch of friends! ), teachers and people here. And I like the Bilingual Genius Academy because I learn a lot here, sing songs and have fun. I feel great I can use Spanish to speak and sing along. My teacher Ms. Maxi is great. Me encanta esta escuela! 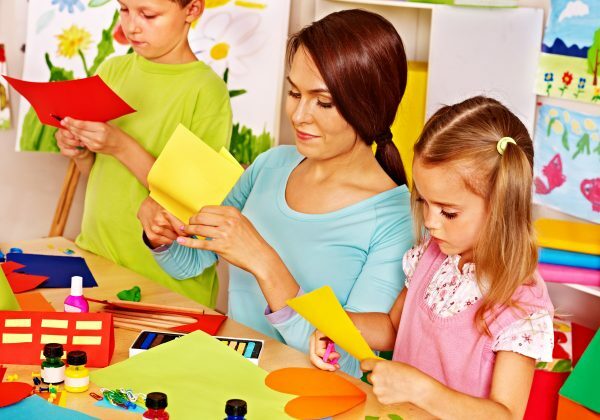 One hour weekly class for moms and toddlers. Let’s learn together! Spanish is a fun and easy language to learn. After English, Spanish is the second most popular language. 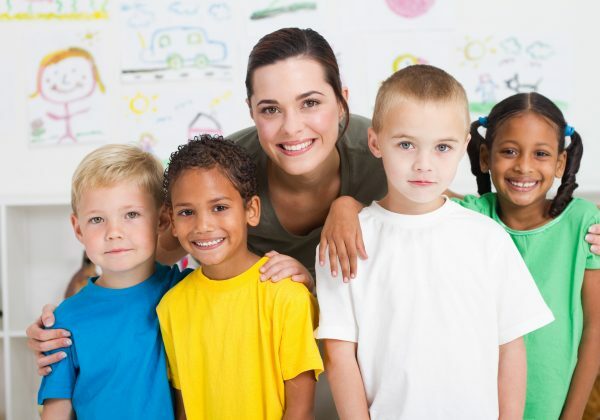 Our teaching staff in Bilingual Genius Academy are all well-qualified teachers and are fluent is English and Spanish. 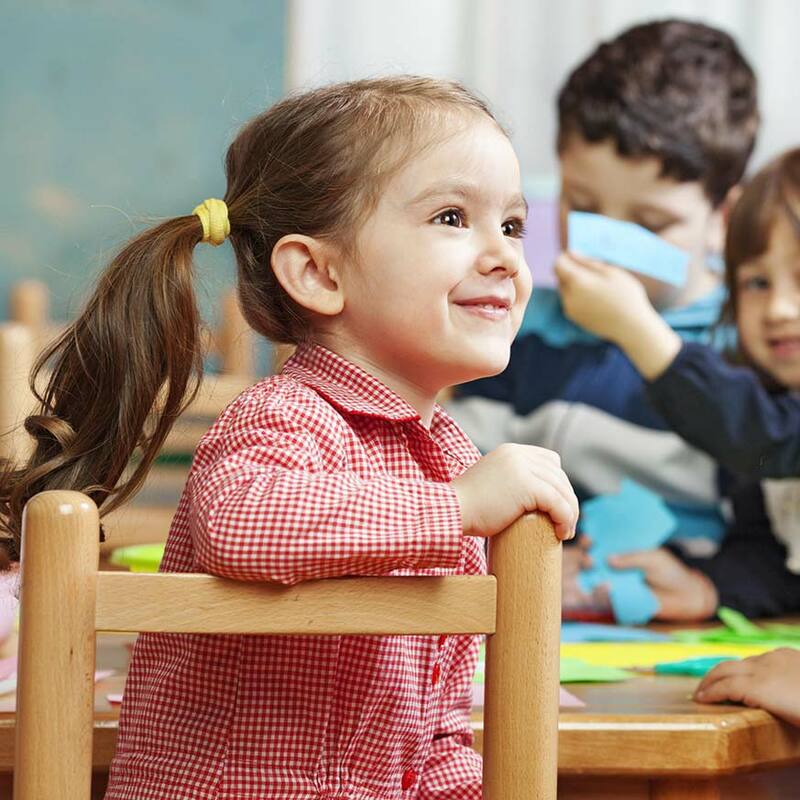 In an immersion program, children naturally follow directions and understand by watching gestures and body language, as well as following the group. 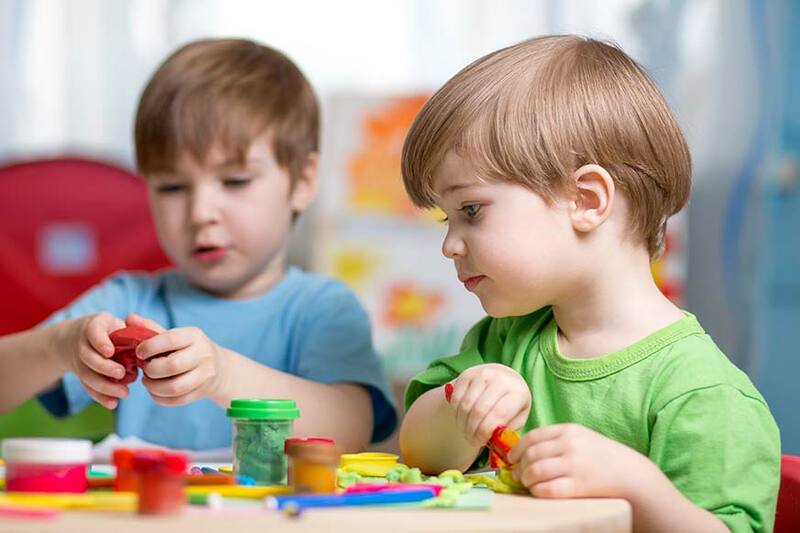 At this age, the children learn language so quickly and naturally that it only takes a short period of time for them to start understanding fluently. Also, our teachers always check for understanding, and in moments when a direction is needed to keep children safe, they will always use the child’s native language. As native Spanish speakers it was very important for my husband and I that our daughter could speak and read in Spanish. 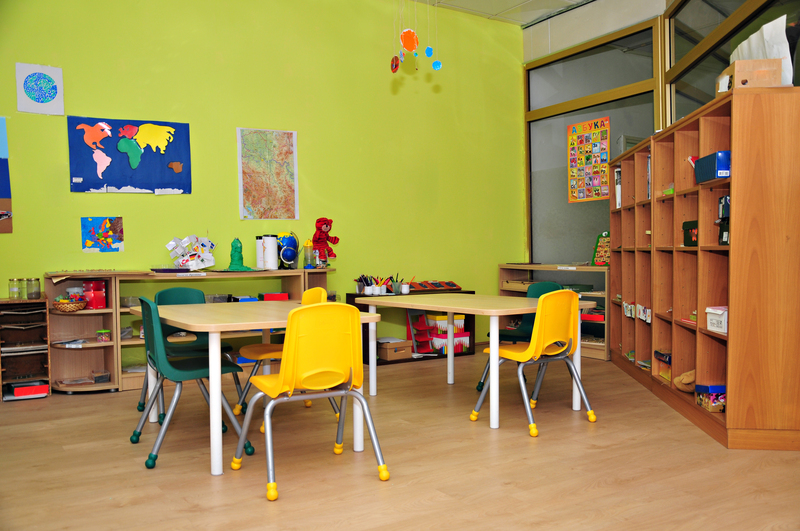 After relocating to Clifton Park in 2016, we found Bilingual Genius Academy and decided to enroll her in the summer camp and then in the full-day Kindergarten program. We’re very satisfied because not only she can now read in both English and Spanish and has improved her communication skills but also because she has made lifetime friends. I would like to say a huge thank you to you and all the staff at Bilingual Genius Academy.